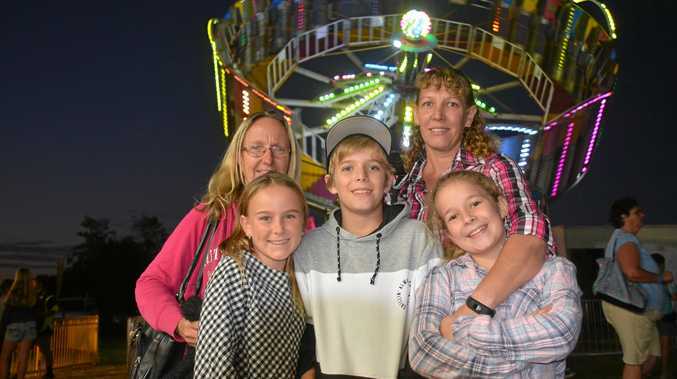 NANANGO drew a big crowd over the weekend for their annual show. 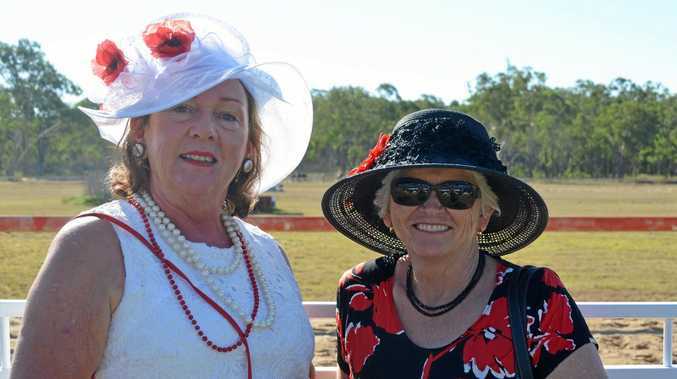 Nanango Show society president Les Schloss said it was a marvellous day and the weather was beautiful. "We've had a fantastic show and attendance and everything was good,” he said. The pavilion and poultry was great, and the farm produce displayed was at a considerably higher standard than previous years, Mr Schloss said. The Nanango show broke a personal record this year with 100 young students participating in the young judging and handling competition, he said. Everything went extremely well, with plenty of entertainment for the whole family, Mr Schloss said. "This year we had the six bar jump for a bit of night entertainment and everyone enjoyed the mini-trots,” he said. Do we snap your photo?